SUV Rental – Pace Car Rental Operate a fleet of SUV Rental vehicles in Johannesburg, Cape Town and Port Elizabeth. 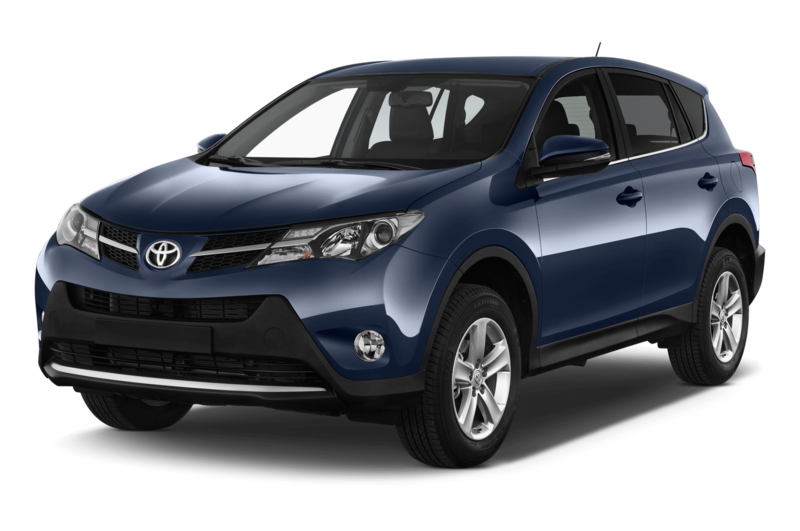 We mainly stock the Toyota Fortuner, Toyota RAV4, Chevrolet Captiva, Ford Ecosport and Ford Kuga on our SUV Rental fleet. SUV’s is perfect for a wide range of applications ranging from day to day city driving to game drives in the Kruger National Park. With more than enough space for a family of 5 and above with their luggage, SUV rentals are also perfect for road trips and that much-deserved family holiday. 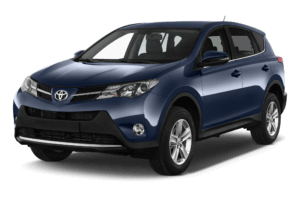 We have the Toyota Fortuner D4D diesel, Chevrolet Captiva, Toyota RAV4, Ford Ecosport and Ford Kuga for hire. These vehicles ride higher and allow for better safety, so ultra-safe for mom, and there is no better vehicle for viewing game in the Kruger Park. If you are looking for a SUV Hire in South Africa (Johannesburg,Cape Town & PE), Then Pace Car Rental is the place to be! Call us on 011 262 5500 to book your next SUV rentals in Johannesburg, Cape Town or Port Elizabeth!